Saturn, a division of the General Motors Corporation, made a name for itself as the company that doesn’t "haggle" on prices. The price you see is the price you get. The brand was established to provide an affordable American entry-level car to compete against the compact Japanese imports in the mid 80s. 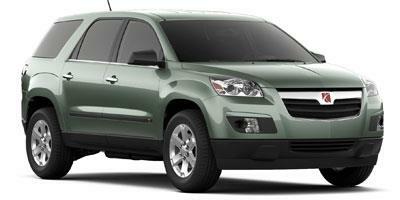 The 2010 Saturn Outlook has reached the end of its production and no major changes have been added for its final year. 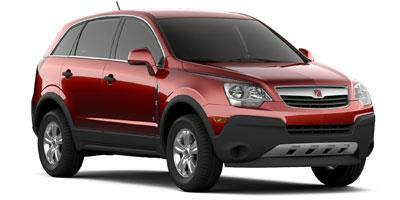 After a complete redesign for the 2009 model, the 2010 Saturn Vue has no changes in its last year of production.